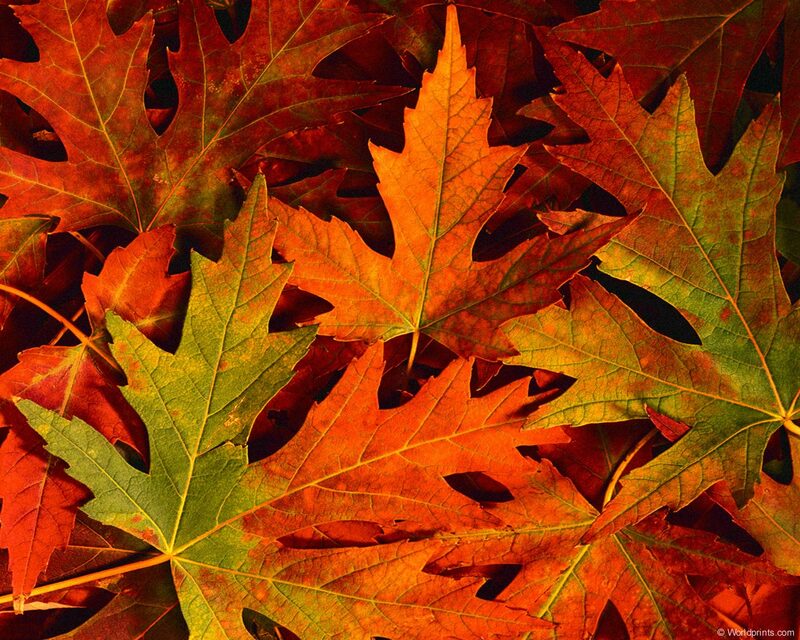 Now that autumn term is well and truly underway, find out what's been going on at National Numeracy HQ. 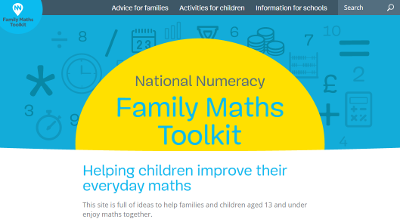 The brand new National Numeracy Family Maths Toolkit is now live! The site is full of ideas and activities to help families enjoy maths together, and help teachers engage families with their child's maths learning. Find out more. Our new and improved Family Maths Scrapbooks and activities are now available to buy. Take a look at our sample activities. If you'd like to find out more about how engaging families can benefit children's learning, take a look at our case studies. Have you got a success story you'd like to share about your school's parental engagement? Let us know. Our secondary catch-up programme Passport Maths got a little makeover of it's own over the summer months and is ready for your new Year 7s. Take a look. Blackpool Aspire Academy, who have been using Passport Maths to help their students for the last 3 years, talked to us about how they use the resource. Find out more. At the beginning of term, schools across the UK took part in the Week of Inspirational Maths, an initiative from Professor Jo Boaler to get children excited about maths. Find out more and take a look at the resources. Research conducted by Accenture found 60% of girls aged 12 surveyed in the UK and Ireland felt that mathematics and science were “too difficult” for them to learn. Perhaps more shockingly, 51% of teachers surveyed believed that STEM subjects are not suitable for girls to take. Find out more. Parents with maths anxiety who frequently help their children with homework are more likely to pass on their unease and adversely affect their children’s academic achievement, a new study from University of Chicago has found. Read the full research. Keep up with all the latest news and reports on our website. Visit our news page. Our bi-annual Numeracy Forum brings key figures from education, workplaces and the third sector to discuss the numeracy landscape in the UK. Nick Boles MP will also be speaking at our October forum. What have you done to change attitudes maths or improve numeracy in your community? We want to know! Send us your stories. Be inspired by the people trying to change the numeracy landscape in the UK on our website. Keep an eye on the #mathspo tag on Twitter to see inspiring maths ideas and add your own. We know that maths is an essential life skill for all of us, perhaps most importantly for our health. The charity Blood Pressure UK highlighted the importance of numeracy skills for health with their Know Your Numbers campaign in September. Find out more. Copyright © 2015 National Numeracy, All rights reserved.